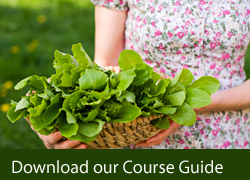 A comprehensive introduction to organic gardening. Learn how to apply organic principles in your garden and greenhouse. This 6-module online course explores principles of organic gardening in depth, and considers how these ideas can be applied in practice. 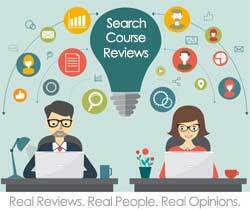 Includes all course materials, supplementary reading and full tutorial support. Course notes are delivered in a pdf format directly to your email address. You can also choose to buy a printed copy of the course notes. add optional printed workbooks to your order. Students have up to 12 months to complete this course, allowing them to work through the modules at their own pace.When you become a student you're assigned an expert personal tutor who you can contact at any time by email and who will work with you throughout your course. A member of our team is also available by instant chat between 9 am and 9 pm, 7 days a week, to answer any questions you might have at time to suit you. Module 1: Introduction. History of the organic movement. Organic gardening and the environment. Health benefits. Module 2: Composition of soil. Deficiency symptoms. Soil conditioning. Organic matter. Humus. Soil organisms. Organic manures. Digging methods. Module 3: Organic cultivation of fruit and vegetable crops. Propagation, seed/seedling sources, pruning, maintenance, harvesting. Selecting and cultivating herb species. Greenhouse gardening. Module 4: Pests and diseases 1. Biological control, crop rotation, companion planting, protecting fruit and vegetables. Module 5: Conservation and the gardener. Encouraging wildlife. The garden pond - maintenance, care, stocking. 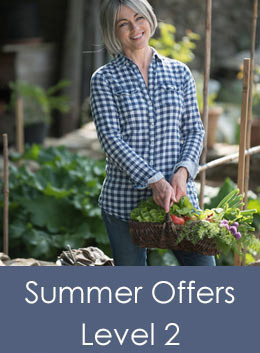 This is an involving home study course for students who would like to know more about organic gardening and apply organic principles in their own garden, greenhouse or allotment.